Here's a small sampling of our work. Studio Joie De V, bringing an upbeat approach to classical pilates. Calle Bonita Studios (CBS) is excited to present Studios Joie De V's re-vamped website. 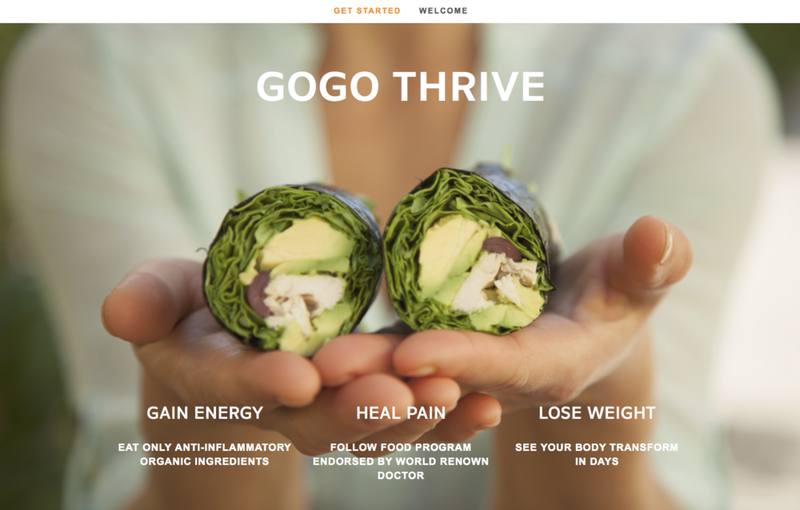 CBS created the web design in collaboration with Allison Howie, owner of Studio Joie De V. With Allison's clear vision and clean esthetic, CBS was able to create a website that introduces the peaceful space before you actually step foot into the studio. Visit www.studiojoiedev.com for more information and to explore the website. Word Flow Yoga, and inspired space for movers and shakers to share words, movement, and community. Calle Bonita Studios is so proud to have collaborated with Word Flow Yoga on their logo, and to provide a unique esthetic to convey Word Flow Yoga's fresh and encouraging voice. Calle Bonita Studios is very proud to have the opportunity to collaborate with FluidStance, a company of motion. FluidStance brings movement to your workday with the Level®. We are so excited to work with an amazing team at FluidStance and to help communicate their message of movement throughout your day. Cannonball Collective celebrate brands for the doer's and dreamer's. Calle Bonita Studios is so excited to collaborate with the team at Cannonball Collective on their email campaigns and website development. Cannonball believes in doing. 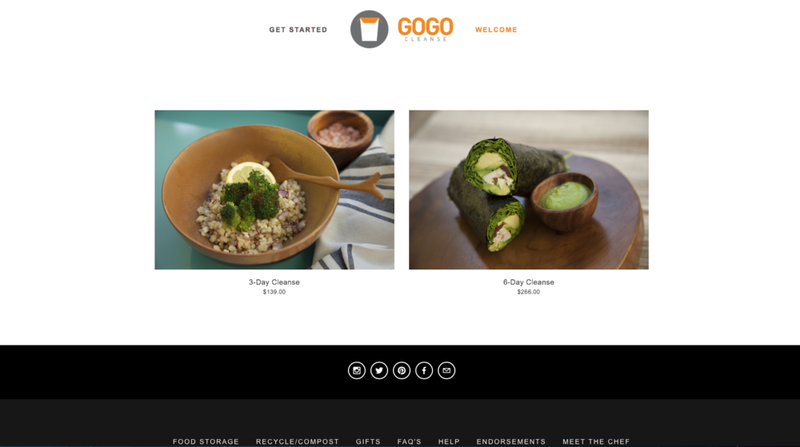 For CBS, having the opportunity visually communicate and encourage people to create is a dream. Radishes In Moderation is a beautiful blog discussing food and family life well lived. Calle Bonita Studios created the logo for Radishes In Moderation. We wanted to show the contemporary clean style of the blog author, while also expressing the playful side of family life. 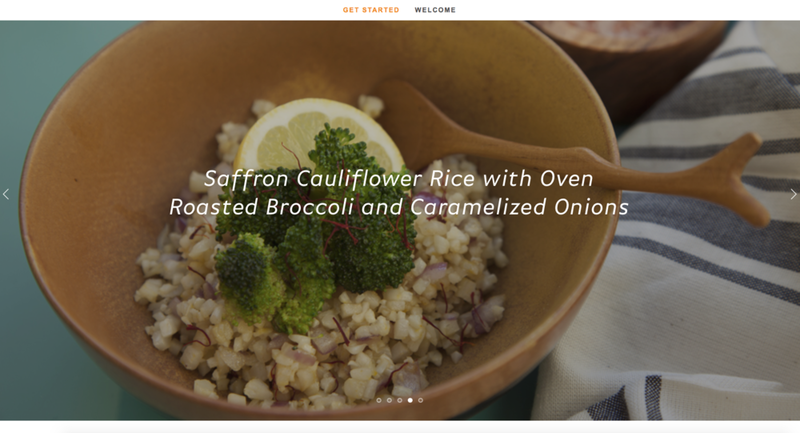 Visit Radishes In Moderation to catchup on posts about family and food with young children. 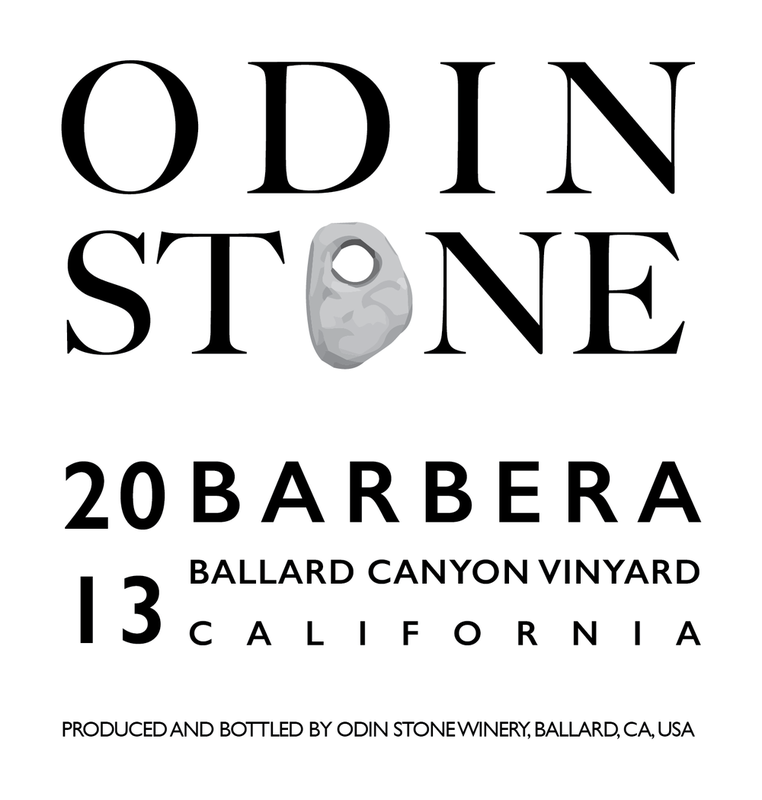 Odin Stone Vineyard, family owned and operated. 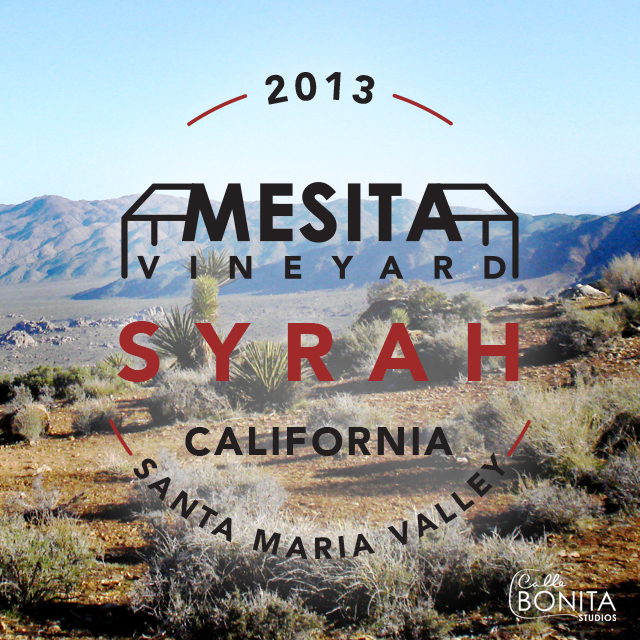 Calle Bonita Studios created the logo and product label for this contemporary vineyard. Calle Bonita Studios created the vibrant logo for Bonnie Estates. 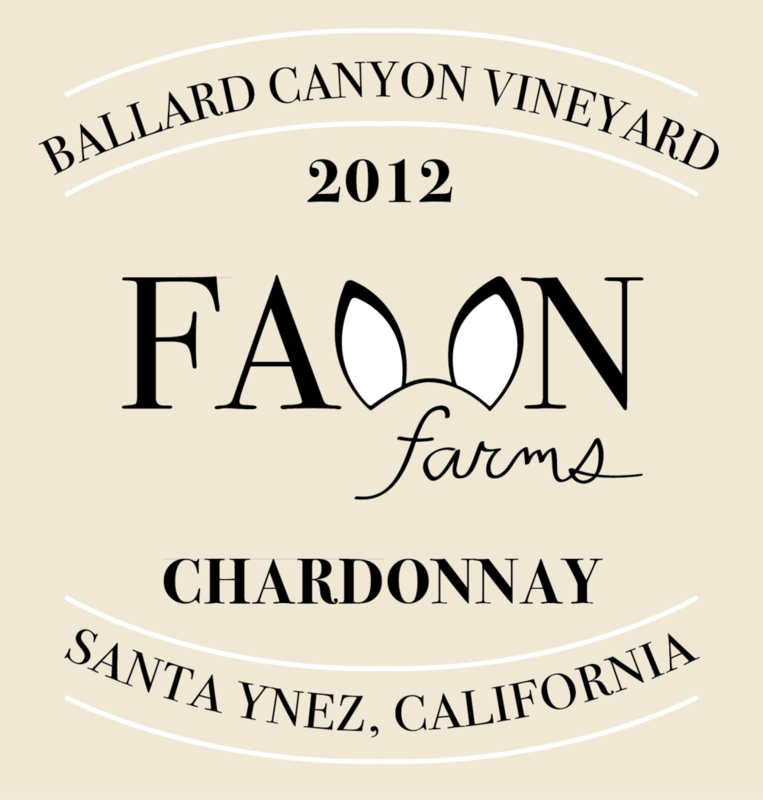 We have also created the product labels for Bonnie Estates Pinot Noir and Viognier. A beauty brand for the fierce. 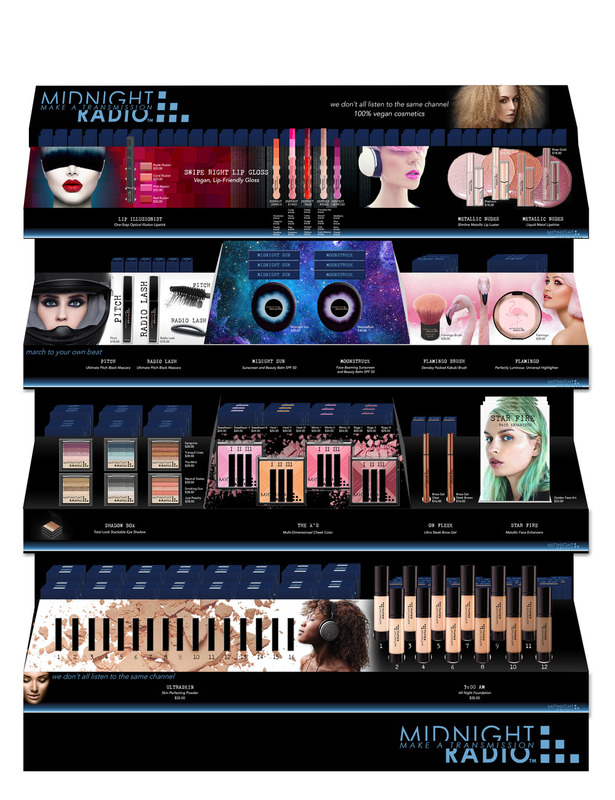 Calle Bonita Studios created the logo, packaging design and retail display for Midnight Radio. Purified Pools is your neighborhood poolman for West Scottsdale Arizona. Calle Bonita Studios created the logo and website for Purified Pools. 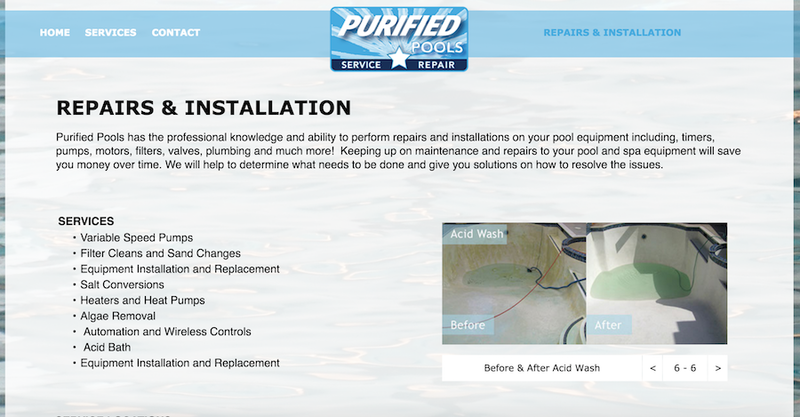 Developing a website that shows potential clients that Purified Pools is a locally based service business was essential for the design of the Purified Pools website. 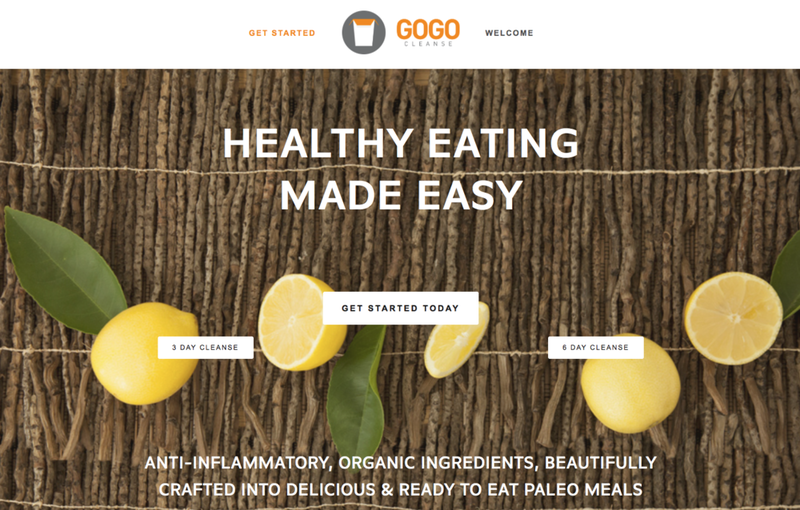 We were able to design and develop a logo and website that are both informational and a call to action for new customers. Please visit www.purifiedpools.com for more information and to explore the website. Nelson Excavation specializes in new residential construction from large estates to smaller single family dwellings. Calle Bonita Studios (CBS) is excited to present Nelson Excavation's new website. 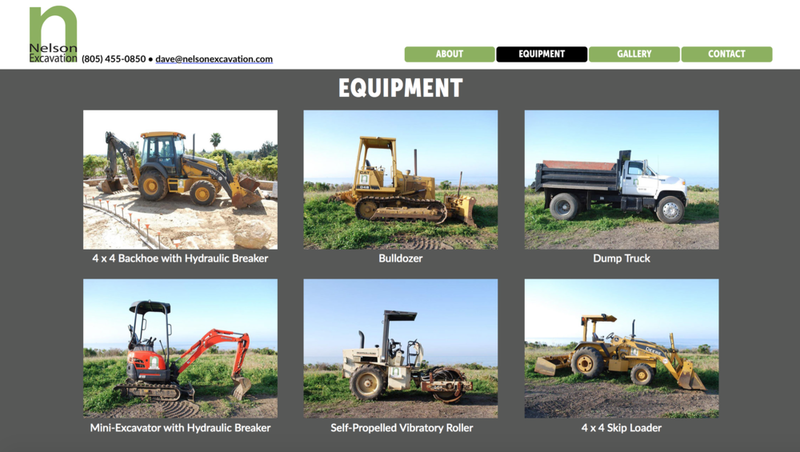 With Dave Nelson's 30 plus years in excavation in Santa Barbara county, CBS was able to develop a website that was both informational and a call to action for potential customers. Please visit www.nelsonexcavation.com for more information and to explore the website. 100% natural bar soaps for the body and face. 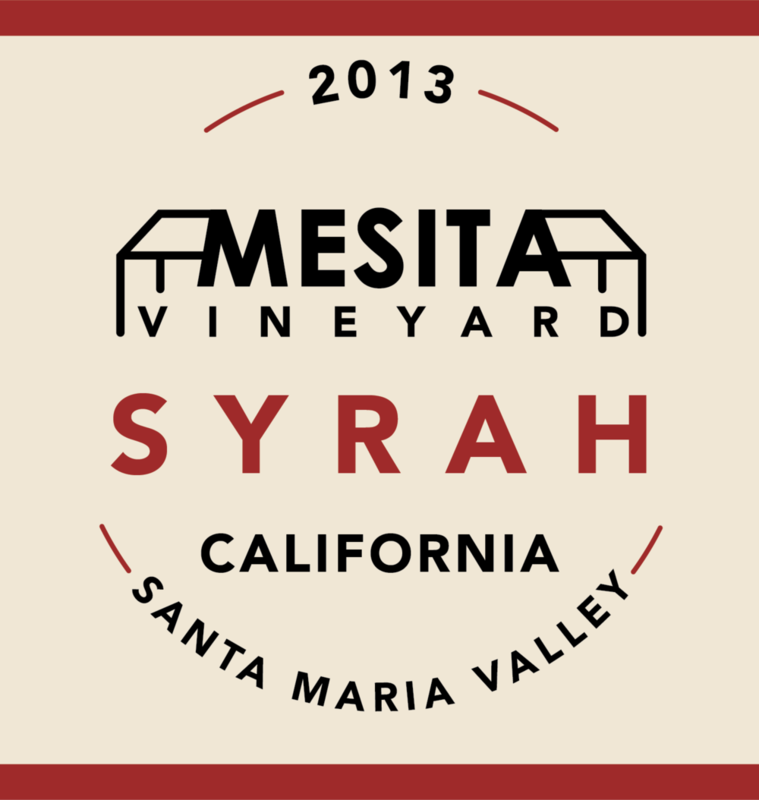 Calle Bonita Studios created the logo, packaging and retail counter display.